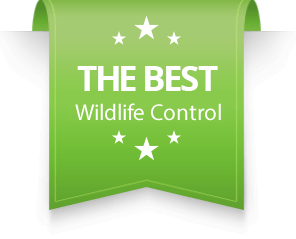 Mouse Extermination - SIA Wildlife Control Inc. When we think about a mouse our first reaction is dirty! Yes mice are dirty and can carry diseases and are a health hazard inside your home. But simply having mice in your home space doesn’t mean that your house or lifestyle is dirty. Although keeping a clean environment does eliminate shelter and cover opportunities. In Toronto and other major cities like Newmarket, Aurora, Markham, Scarborough, Brampton and Mississauga almost every home has a mice presence. Mice population is present in almost every home inside the attic, wall spaces and voids. Any place from a basement up to an attic can be occupied by mice. It’s important for homeowners to understand that mice reproduce fast and are natural survivors. Exterminators need to regularly visit and monitor mice activity as part of their extermination process. For mice exterminations in Toronto to be successful regular inspections are required. Inspection is the first step to any mouse control program. SIA Wildlife Control trained and licensed exterminators will begin collecting evidence and data to understand how to tackle the mouse infestation. We look for areas that mice have traveled and are visiting regularly to pinpoint where requires mice control. Treatment is required to keep mice under control and out of your home in locations frequented by mice. This is important because you don’t want to treat and attract mice to areas where they don’t visit. How do you know if you have a mouse in the attic or walls? 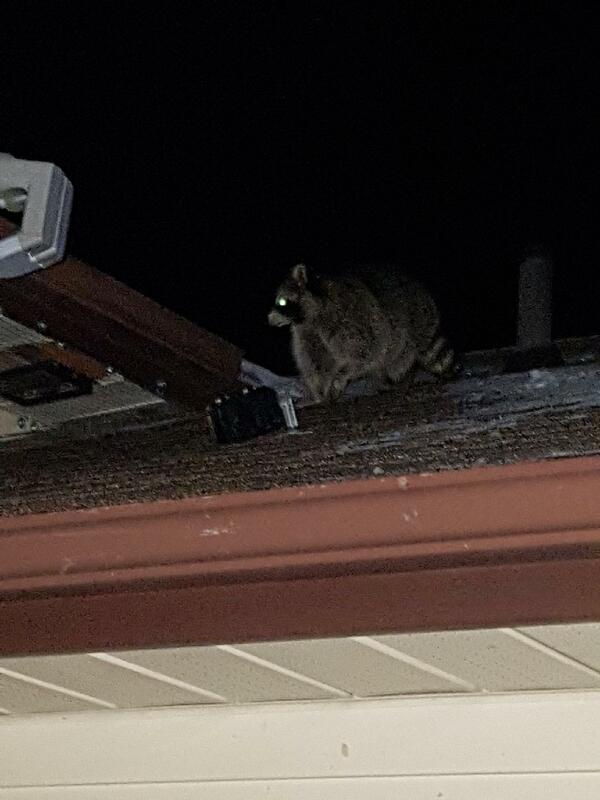 What if you have a raccoon or a squirrel that is scratching the surface of your ceiling? There is a really good way to tell the difference between pest problems. Mice normally make scratching noises within the voids that they travel in. They can be heard when they are chewing objects and sometimes grooming. You may want to do a tap test, where you take a broom and tap the wall or ceiling the noises are coming from and wait for a response. If you hear nothing, and the noises stop momentarily then it’s a high chance it’s mice. However if you tap and hear a sudden movement or no results at all it could be a larger animal. Confused? We hope not, but you can learn more in our noise identification section. The type of mouse we generally deal with here in the Greater Toronto Area is the House mouse. House mice have abilities that allow them to enter buildings and infest all the way to the top into the attic spaces. A House mouse can jump vertically a distance of approximately 30 cm’s and fit through a 12 mm diameter hole. It’s no wonder how every home can expect to have some sort of mice population. When mice are spotted regularly in a house, it means that their population has reached unacceptable levels and they have the run of the place. House mice reach maturity in six weeks and their life length is near one year. During birth, a female mouse can have 5 to 6 babies 8 times within its lifetime. Mice do not really have seasons for births, they reproduce when the environment and food conditions are favorable. Like other rodents such as squirrels, mice require to keep their teeth sharp. Using their upper and lower teeth they will gnaw together to keep them sharp and in check. They do this because their teeth continuously grow and need to be trimmed and sharpened. As a result of this practice we can hear them at times within the walls or ceilings of our homes. House mice are able to chew through wood, aluminum, plastic and asphalt. Lastly these mice are nocturnal and prefer to be active during night time. An average mouse can weigh 15 grams which is about half an ounce, generally mice range about 12-30 grams in weight. Including its tail a mouse can reach 175 mm’s, while the tail itself is between 60-105 mm’s. Snouts are pointed, ears are large with some hairs. Mice droppings are about 6mm long and resemble rice grains with a dark black colour. Their body colours are brownish grey with a grey abdomen. When you are tracking footsteps, mice have four toes on the front paws and five on back paws at about 9mm’s in length.